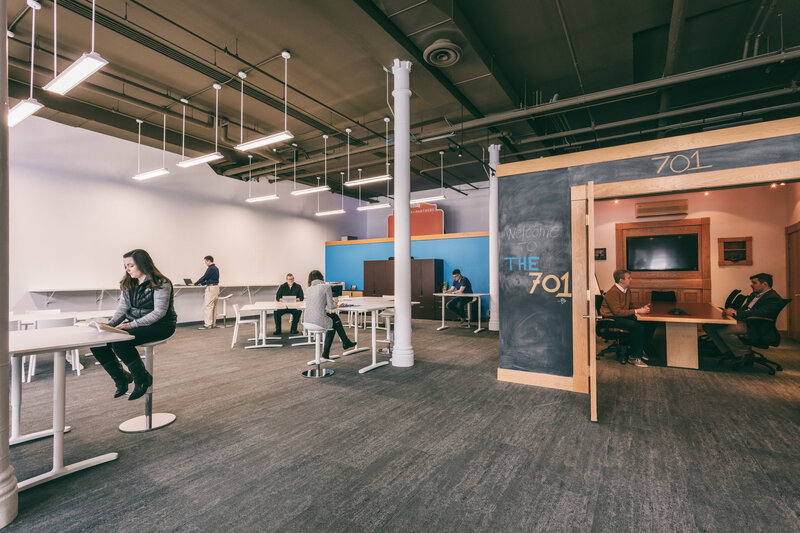 The 701 is a coworking space by Evolve Grand Forks designed for freelancers, remote employees, and independent professionals to work together and share resources and ideas. 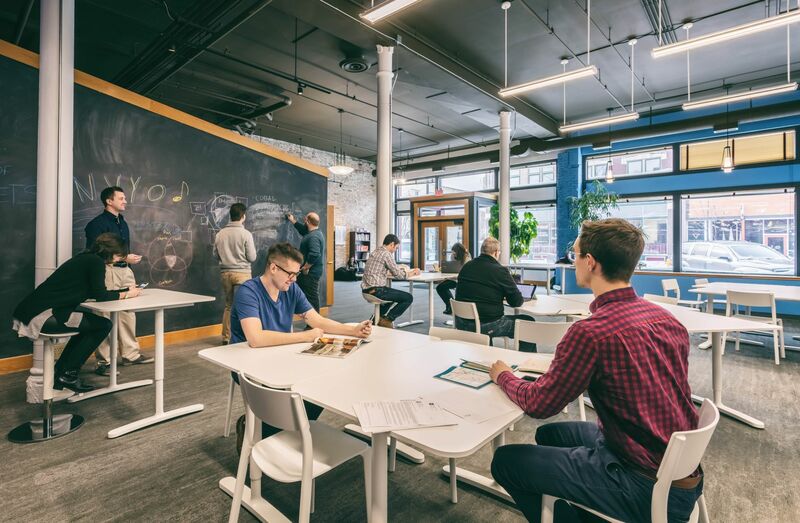 Located in the heart of downtown Grand Forks, The 701 provides a unique environment that promotes creativity and provides a sense of community for remote and independent professionals. 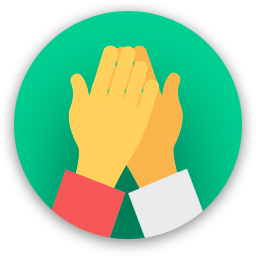 Building a vibrant community of professionals not only makes for a fun place to work, it allows for access to a broad range of disciplines, practices and personalities, making it possible to expand one’s professional network in diverse and exciting directions. 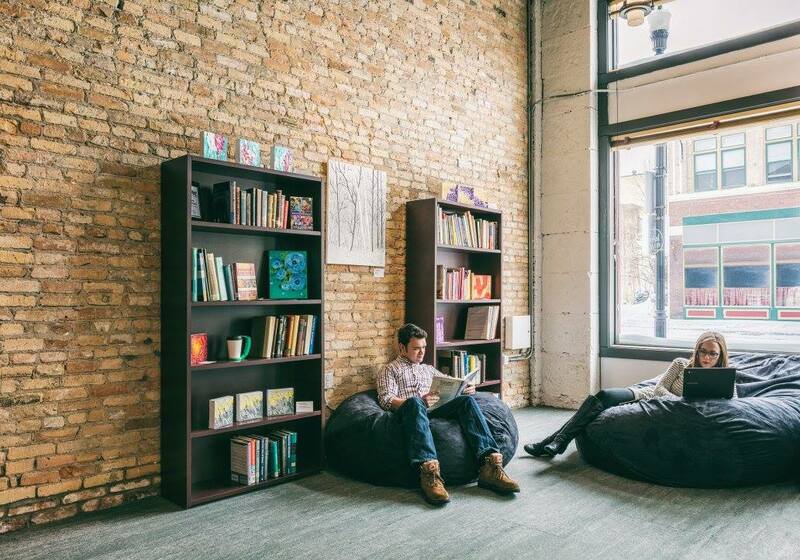 Whether you are an entrepreneur, small business owner, freelancer, remote employee, nonprofit professional, or someone with a dream to pursue, you can find your office here. When you become a coworker, all expenses are included. A few of the amenities you get access to is 1-Gigabyte internet from Midco, easy-to-book 14-seat conference room with teleconferencing, a full whiteboard wall, and an HD presentation screen. 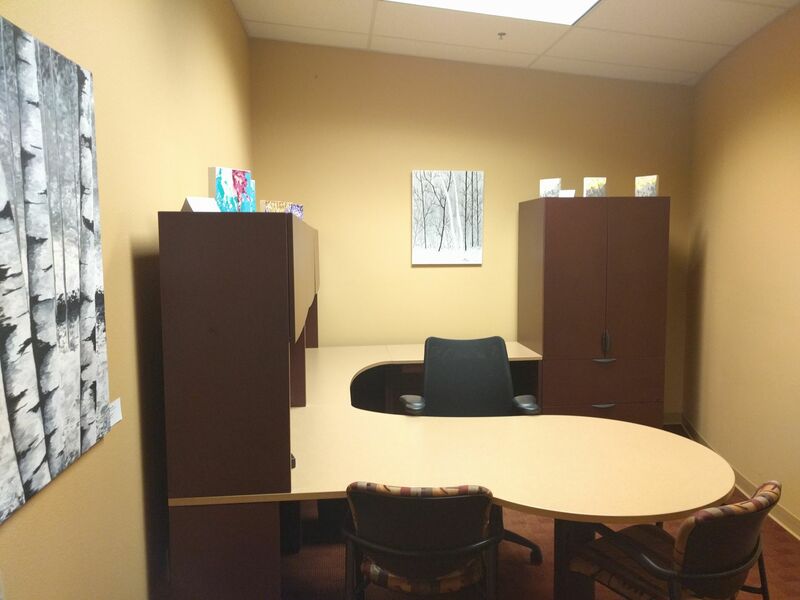 Amenities also included are Docushred document destruction services, full kitchen, Xerox printer/copier, mail services, 24/7 secure access to the space, off-street parking for clients, all you can drink Bully Brew coffee, access to a peer support network, and a location in the downtown business district! 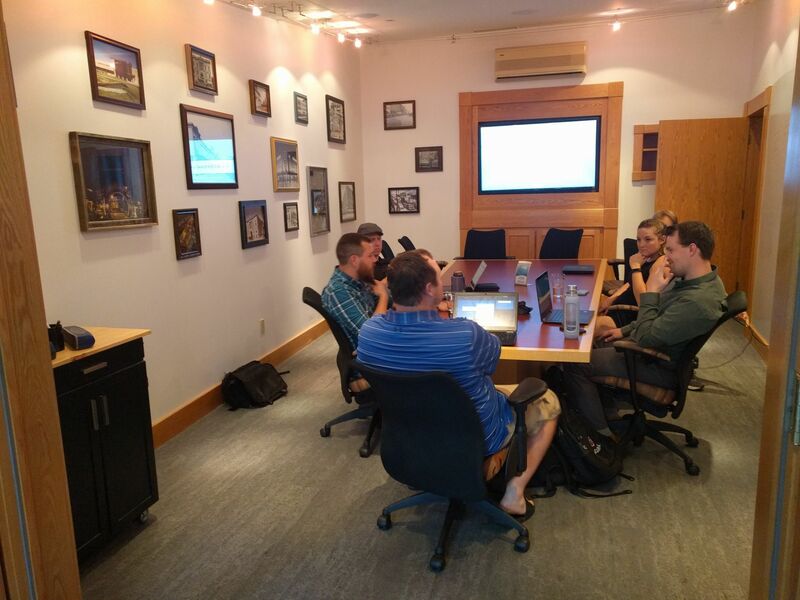 Are you a member of The 701 Coworking by Evolve Grand Forks? "Great Space - Super Flexible"
The place is super affordable for top-notch amenities, BUT what I like most is how flexible the space is. 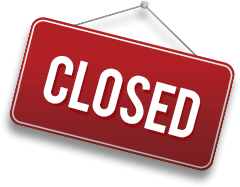 If you have a request outside of what is listed on the website, they will do their best to accommodate! Thanks for the kind words, Brandon! 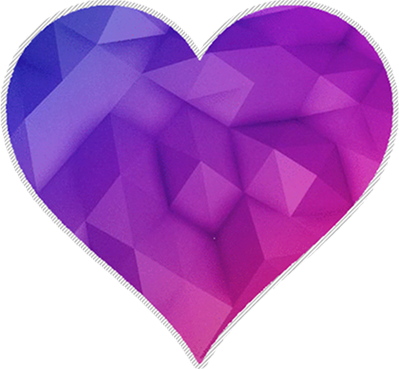 We try to go out of our way to support our local & regional entrepreneurs, remote employees, and other really cool people. 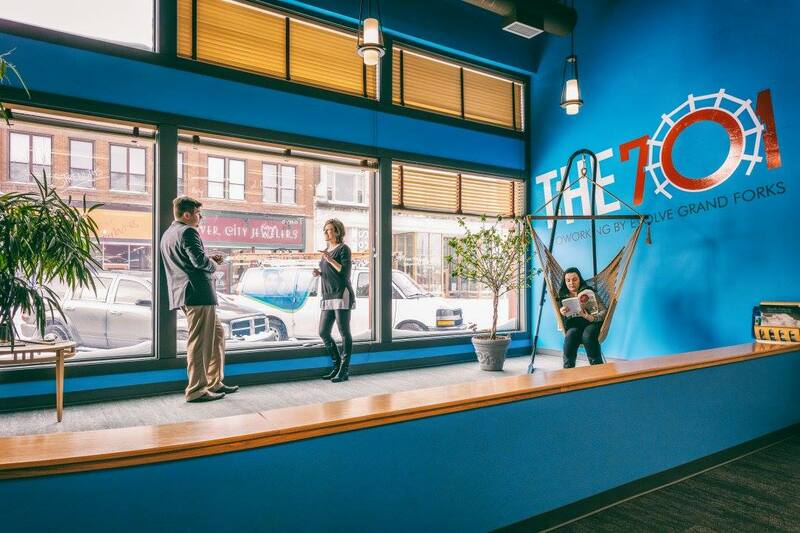 The 701 Coworking by Evolve Grand Forks too? 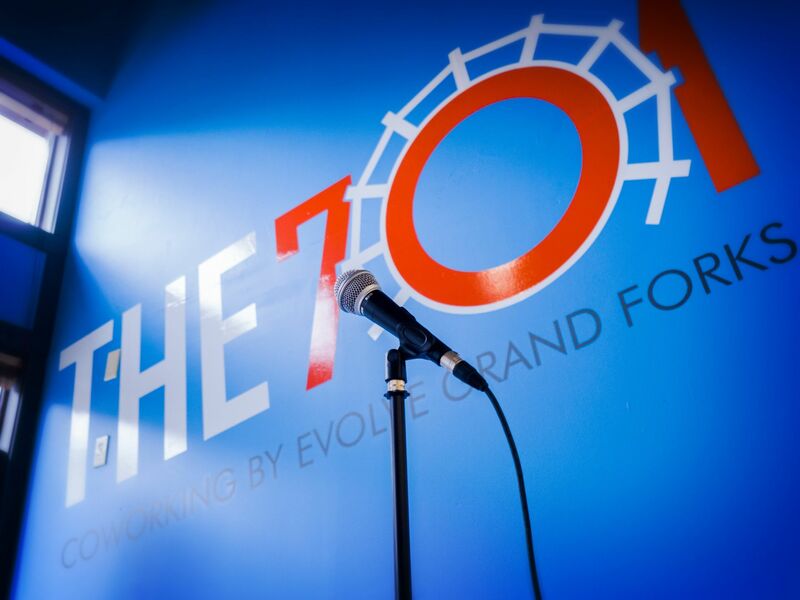 The 701 Coworking by Evolve Grand Forks will be in touch with you soon to confirm. The 701 Coworking by Evolve Grand Forks has received your membership enquiry and will be in touch with you soon.